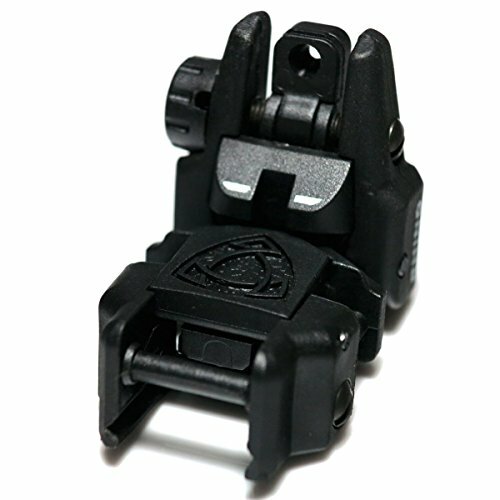 APS Rhino Auxiliary Flip Up Rear Sight . Made out of ABS polymer material. Suitable for all standard 20mm RIS/RAS rail. Spring loaded flip-up design, push down & lock function. Solid click sound when sights are locked into position. Rear sight comes with Dual Apertures and Adjustable Windage. If you have any questions about this product by Airsoft Storm, contact us by completing and submitting the form below. If you are looking for a specif part number, please include it with your message.